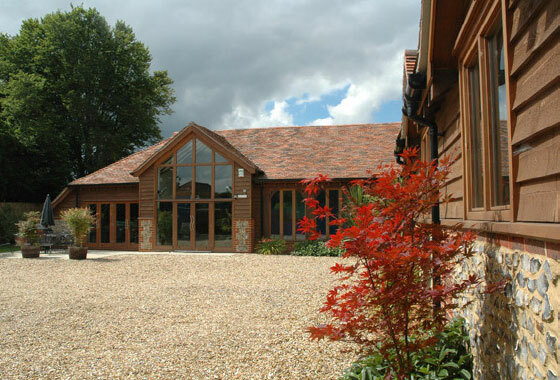 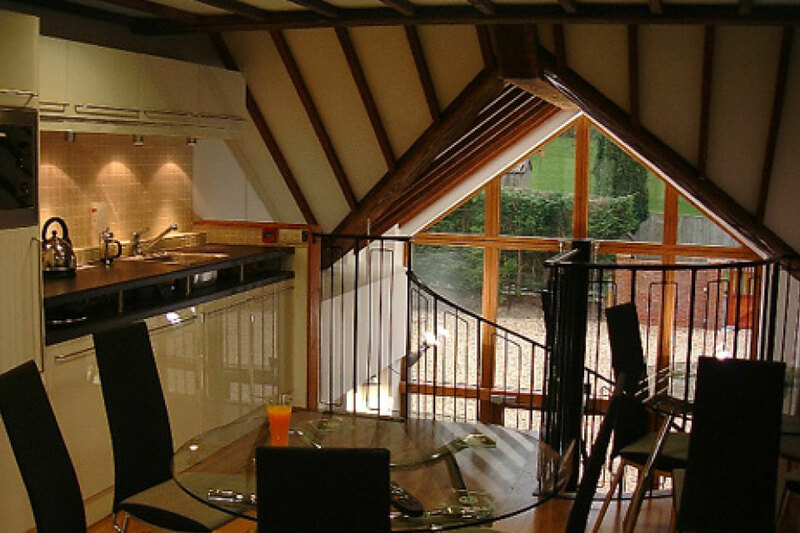 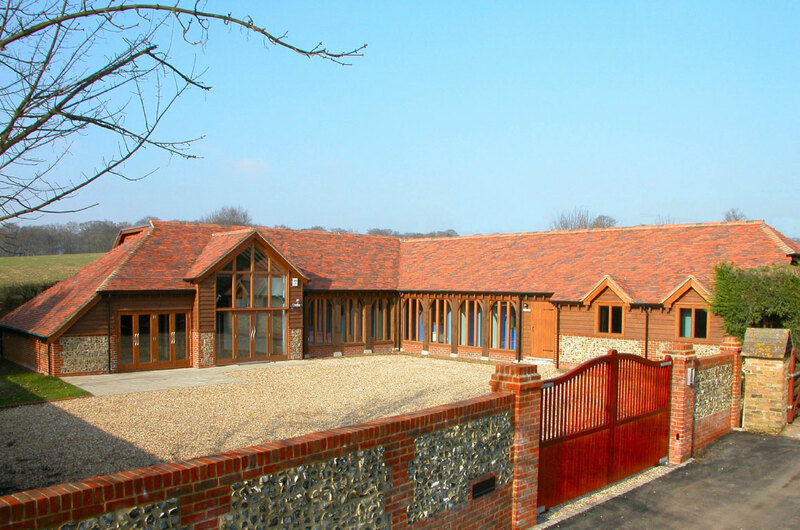 A bespoke recording studio for foley artists in Amersham. 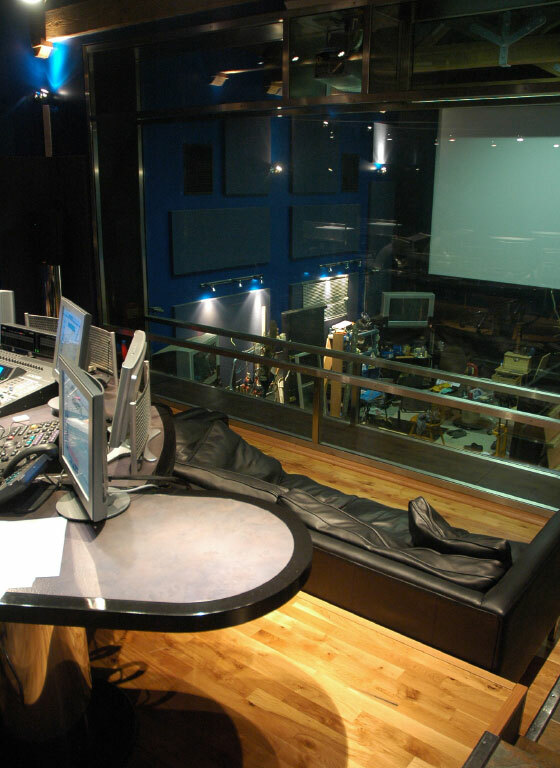 Our clients create sound effects for film and television and the scheme includes 3 recording studios, an indoor pool to be used for water effects, plus ancillary accommodation. 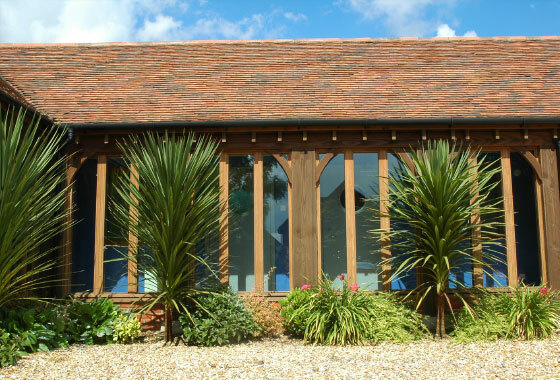 The building was designed and constructed to meet highly technical and exacting sound sensitive requirements, while externally it reflects the local rural vernacular.